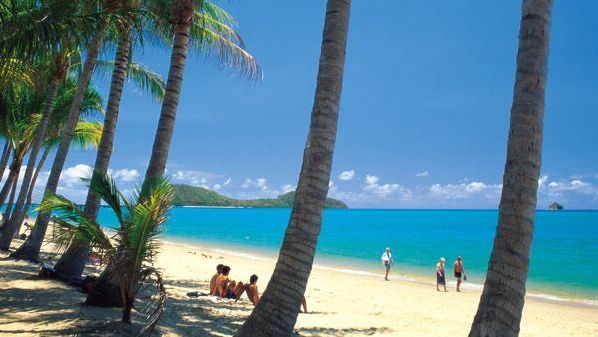 Palm Cove Australia combines the charm of a seaside village & resort style luxuries with the serene beauty of its palm fringed white sandy beach with views over the aqua waters towards the Great Barrier Reef and the exclusive Double Island. Just 15 minutes from Cairns International Airport - transport via taxi, limo, hire car or bus. 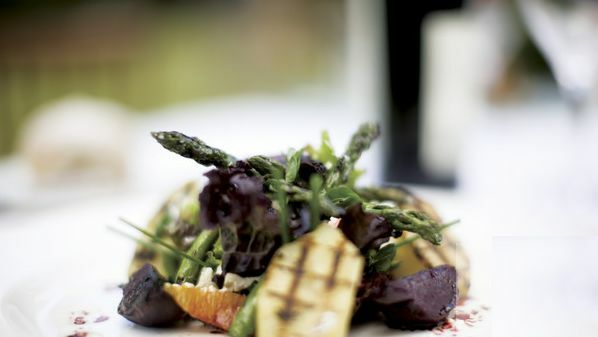 Palm Cove is fast becoming famous for its wonderful dining experiences and string of exclusive award winning spa resorts that line the beach giving it the title of 'Australia's Spa Capital'. Palm Cove offers an up-market feel with luxury resorts, villas and boutique apartments set amongst ancient Melaleuca trees, a range of quaint bars, cafes and indulgent restaurants, boutique shopping and internationally recognised spa experiences. Enjoy chic boutiques, colourful galleries, fashion and craft outlets, or play a round of golf resort style. Experience any of the resort's health and well being day spas. Palm Cove Dining ranges from five-star restaurants that are rated as the finest in the north, to traditional fish and chips wrapped in paper and enjoyed while sitting under a draping coconut palm. Palm Cove also has one of Cairns' only absolute beachfront restaurants, where the fresh sea breezes and a few palm trees are all that separate you from the beach. Palm Cove has won three distinguished awards recognising the hard work by locals and council workers to maintain the area to high standards. The beach has been named Queensland’s Cleanest Beach, Far North Queensland’s Friendliest Beach, and impressively, Australia’s Cleanest Beach. 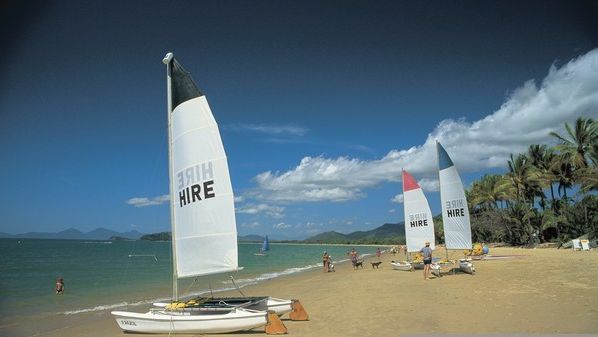 In addition, On The Road magazine has rated Palm Cove as one of the top ten beaches in Australia. Palm Cove is famous for its beautiful esplanade and beach overlooking with panoramic views of the Coral Sea, exclusive Double Island and coastline. Right on the doorstep are two world heritage wonders, the Daintree Rainforest and the Great Barrier Reef. With most tour operators picking up from your accommodation the choices of what to do and see are endless. The Palm Cove jetty is a popular spot with anglers and is also where reef operators provide daily departures directly to the Great Barrier Reef and islands. 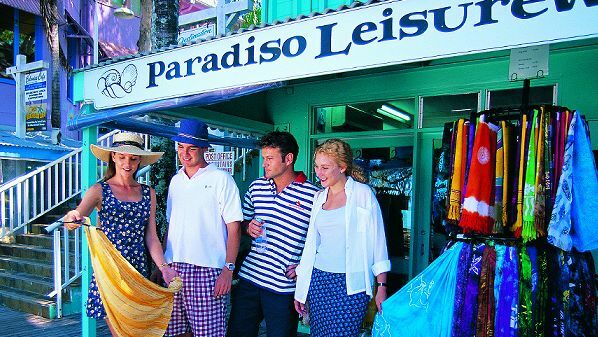 Most attractions, reef tours and rainforest experience operators will pick up at your accommodation. 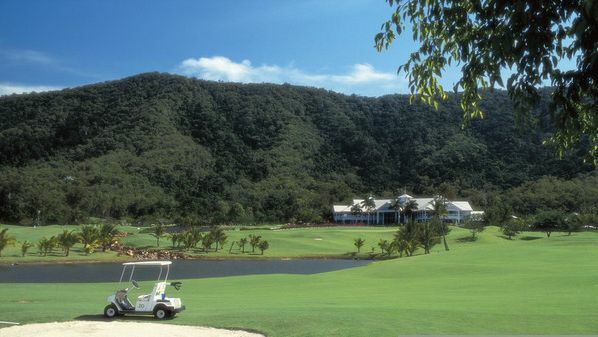 Palm Cove also boasts a world championship golf course for the golf enthusiasts. Palm Cove makes the perfect holiday destination boasting a tropical atmosphere, solitude and everyday conveniences.